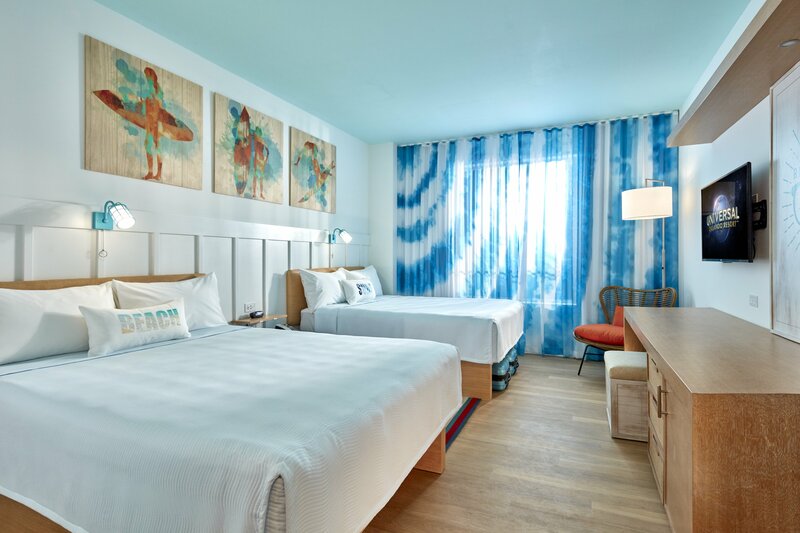 Opening, June 27, 2019, this brand new hotel introduces extra affordability to your Universal vacation, with the lowest rates of any Universal Orlando Resort™ hotel. The feeling here is relaxed and easy, with a fun surf vibe woven throughout. Plus, at Surfside Inn and Suites, guests enjoy exclusive benefits like being able to breeze into the parks an hour before everyone else and so much more. 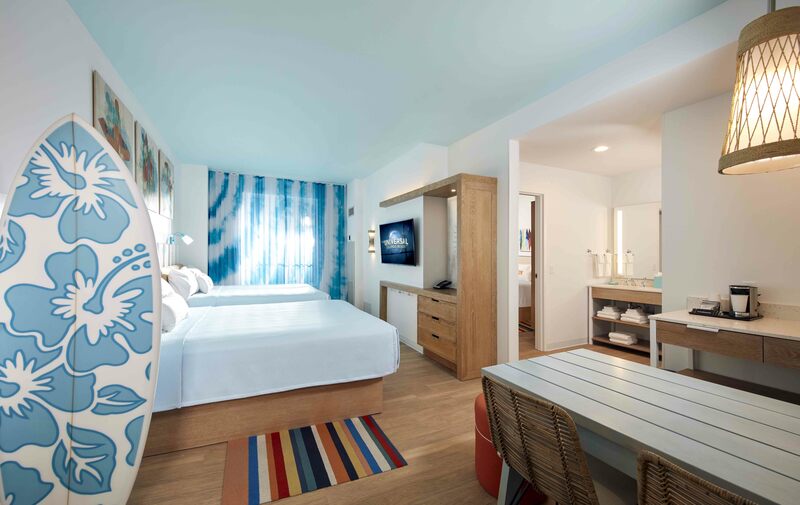 Opening, August 2019, this brand new hotel introduces extra affordability to your Universal vacation, with the lowest rates of any Universal Orlando Resort hotel.